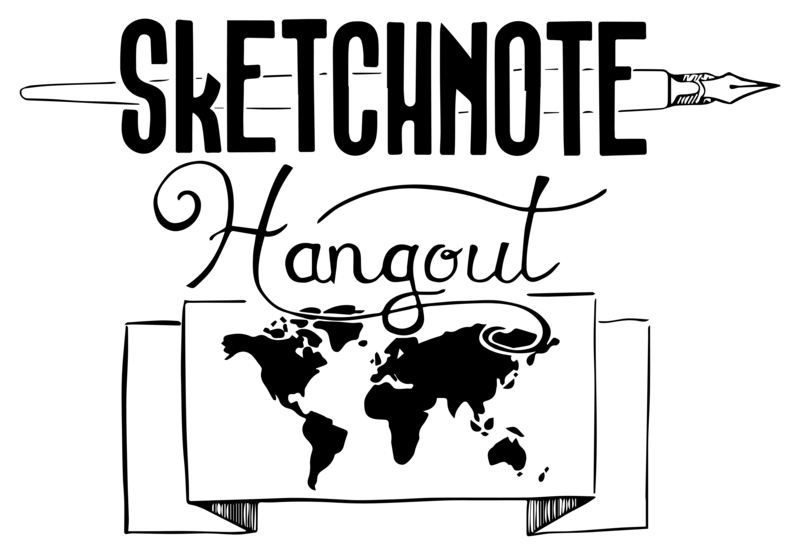 Sketchnote Hangout is proud host of Sketchbeer Hangout on 28 February 2017. 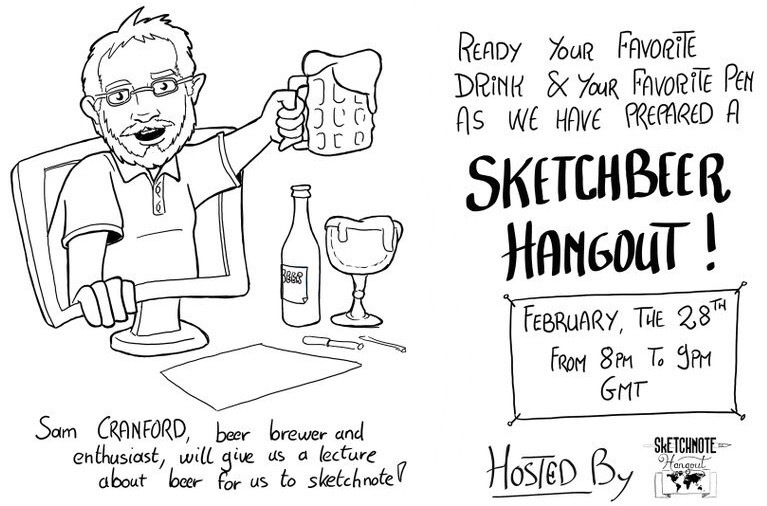 Welcome to the Sketchbeer Hangout, the best place (admitedly the only one) designed to sketchnote lecture about beer. The whole idea started as a joke with Mario Foglia, but non sense never stopped us and with the help of our ever amazing friend Makayla Lewis organiser of inspiring Sketchnote Hangout, I (Marc Dugué) organized this lecture about beer for you to sketchnote. Sam Cranford, a home brewer, beer enthusiast and organizer of a beer brewing festival in France, will give us a lecture about beer. Don’t wait to reserve your seat, there will not be room for everybody! 10 minutes before the hangout URL will be emailed to you, please ensure the email you provide is correct. Do you have an attendance/cancellation policy? Will the hangout be recorded? Due to the nature of the hangouts, i.e. often taking place within the host, facilitator(s) and attendee(s) personal environment, they are not recorded.